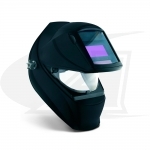 The industry's most respected manufacturers of safety gear, Jackson®, Miller® and Speedglas®. 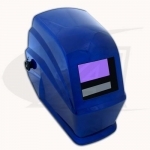 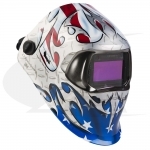 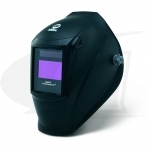 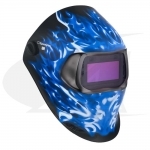 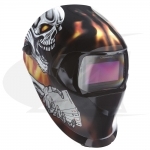 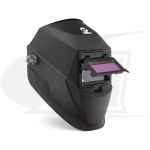 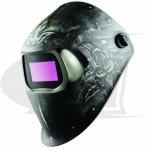 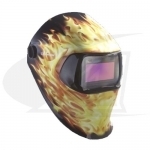 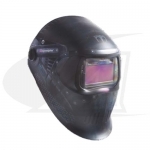 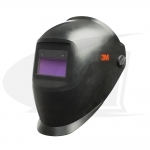 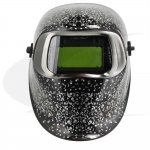 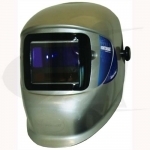 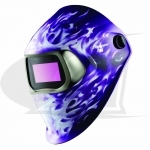 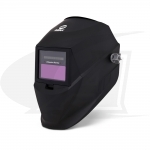 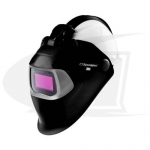 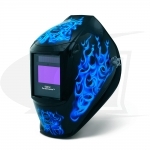 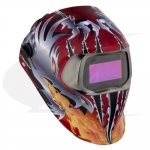 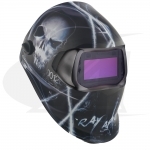 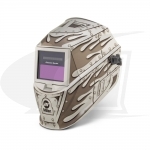 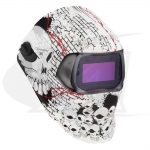 A complete line of Fixed Shade and Variable Shade Auto-Darkening welding helmets with comfortable, fully adjustable head gear. 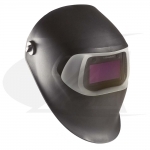 New low price models that you need to get the job done safely, with comfort, protection and style!